A salute to Paris and Parisians. I am dedicating this week’s blog to Paris and the Parisians. My blog is called Leading and Living Courageously, and I believe this week the Parisians deserve this designation. During the weekend terror attacks in Paris, there were so many acts of courage and bravery by ordinary citizens who went out of their way to help their fellow citizens. I heard stories about people who took injured strangers into their homes and treated them until the emergency units arrived…. People who took strangers in for the night because they couldn’t get home… taxi drivers who drove people back to their homes in the middle of the night without charging them for it… and many other acts of bravery and kindness. People then gathered back at the Place de la Republique Square the next day, despite the warning of the security forces, in order to show solidarity in remembering and honoring the fallen victims of these tragic terror attacks. I have clients and friends in Paris. Throughout the week, as I was in touch with many of them, I was inspired by their brave spirit of optimism, perseverance, and determination to not let the terrorists stop or hinder the liberal, passionate, and life-loving life of Paris and France. 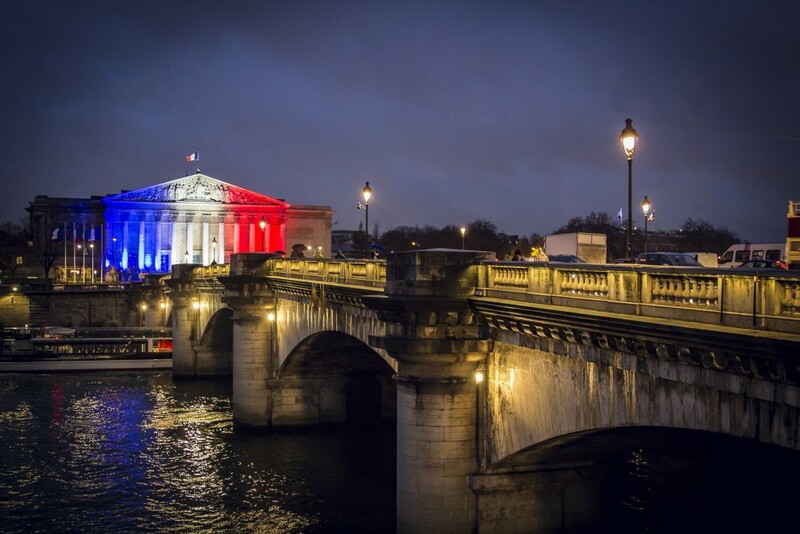 This week I salute the Parisians for their inspiring courage! May we all have a safe week! Are you a Leader or a Manager? Don’t forget to give thanks!